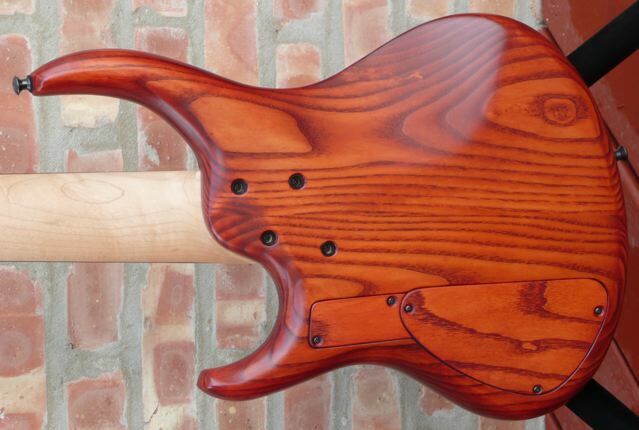 Here we have a very recent example of Michael Tobias at his best. 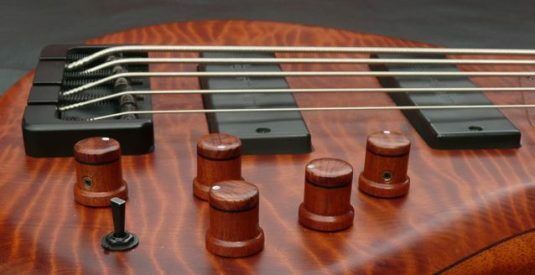 I was more than a a little curious about this bass before it arrived. 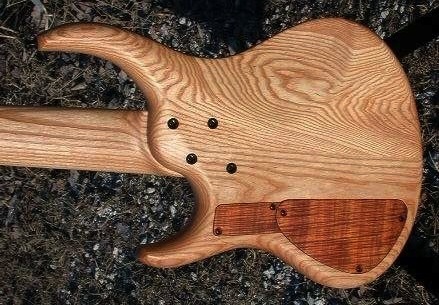 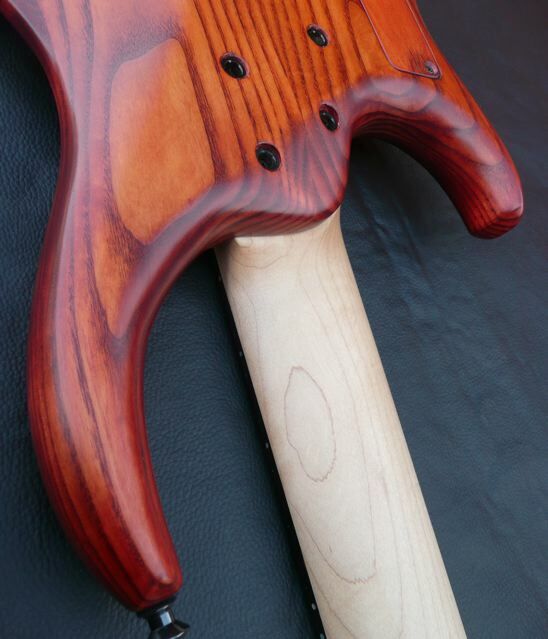 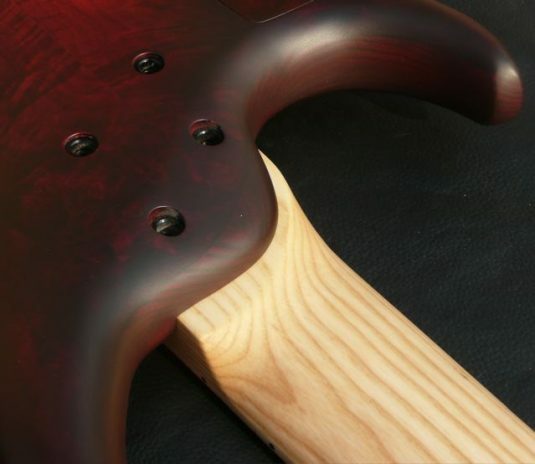 Ash bodies are common, but an Ash body and Ash neck with a Maple fretboard?? 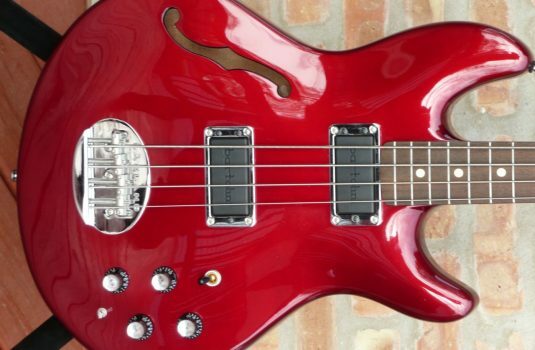 To my surprise, this bass is not as super bright as I expected. Very tight focus with a semi-dry sound. 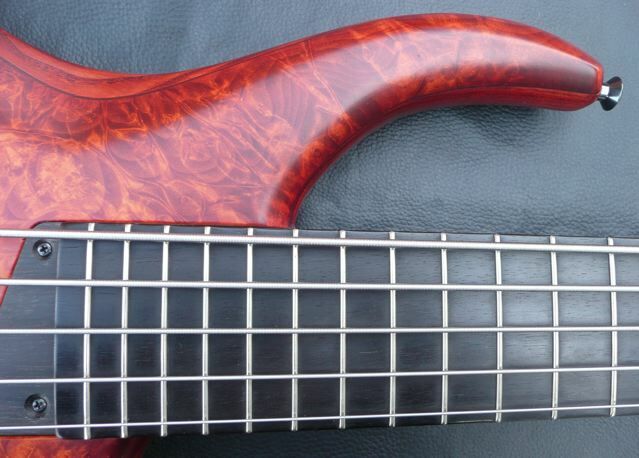 External EQ allowed me to closely approach the sound of a Mahogany or Etimoe bodied bass. 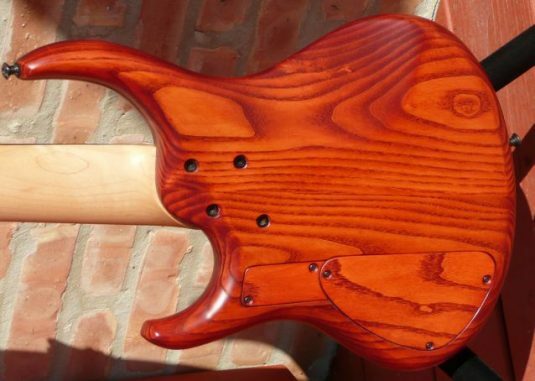 At first the Ash neck made me want to take a few hacks at some fastballs, but I came to my senses and came to dig this bass. 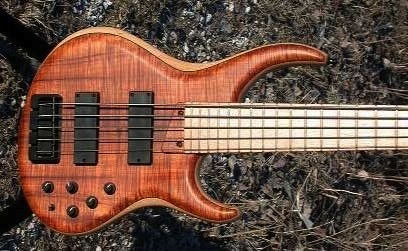 This bass IS used , though I see NO evidence of use. 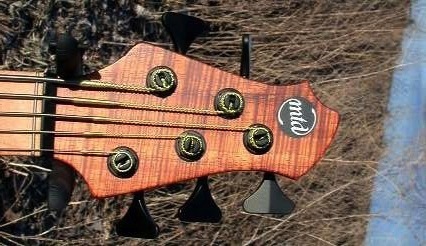 Mint is mint with this bass. 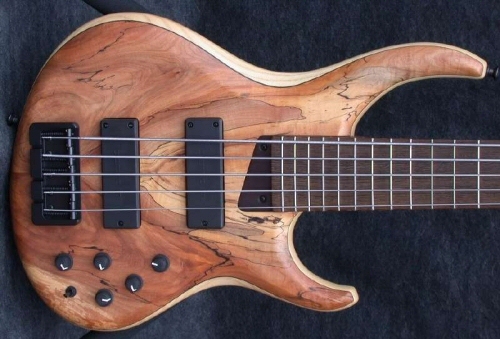 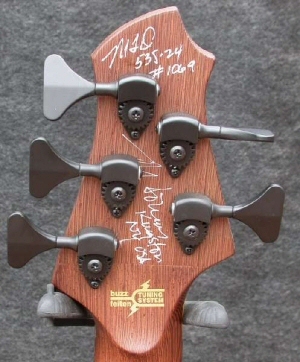 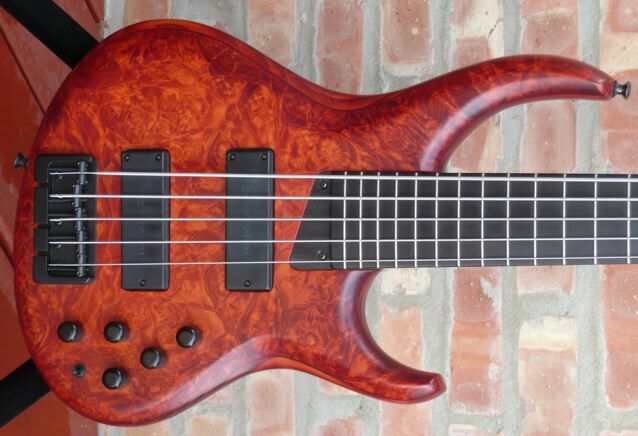 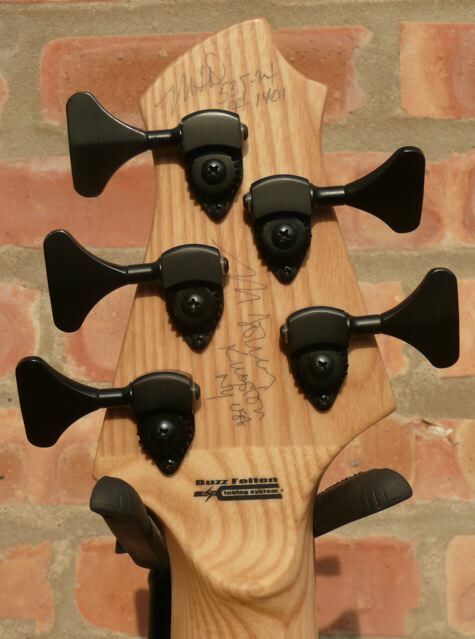 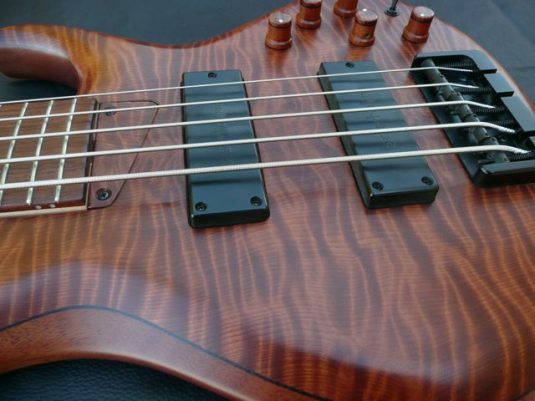 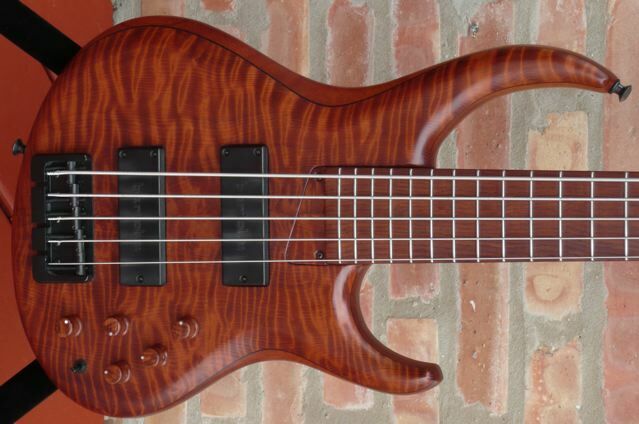 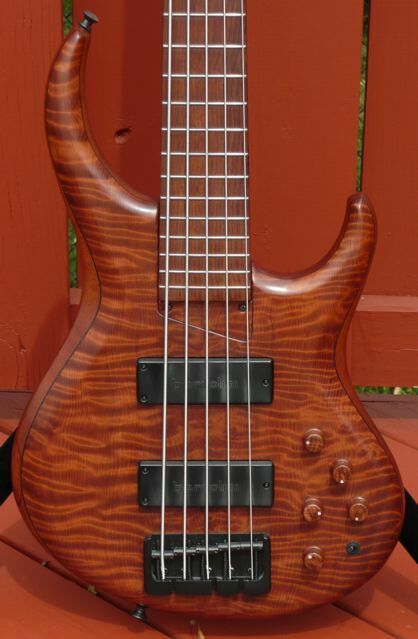 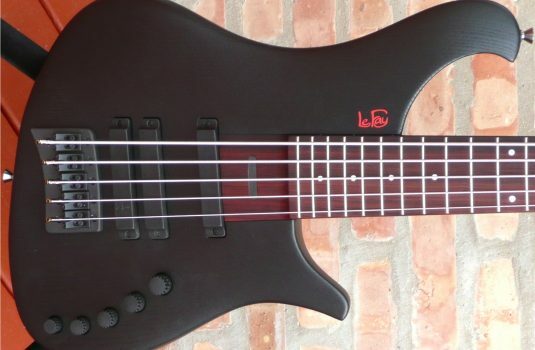 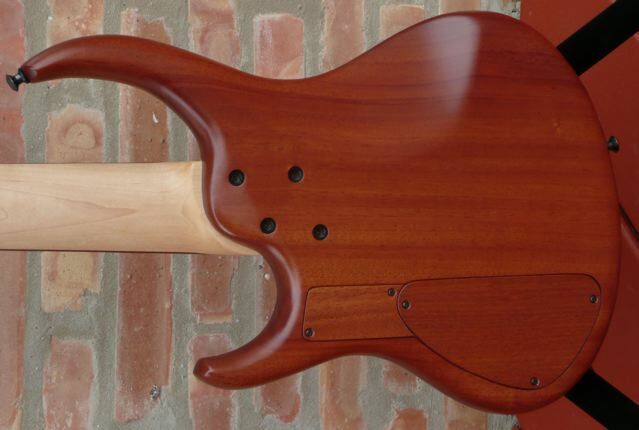 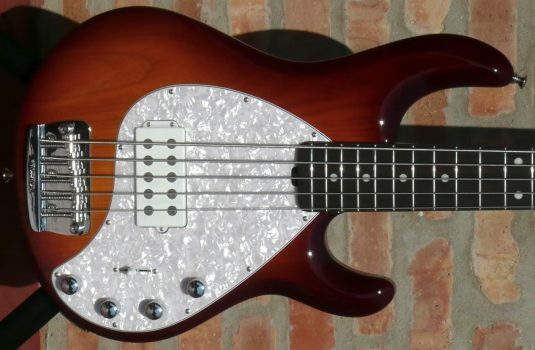 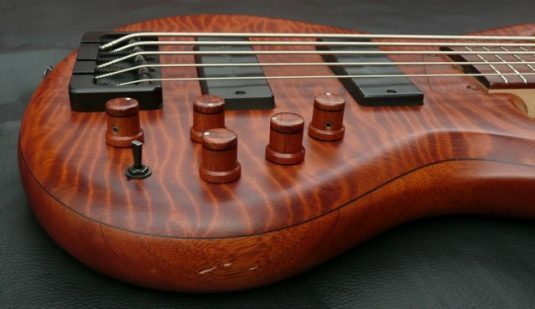 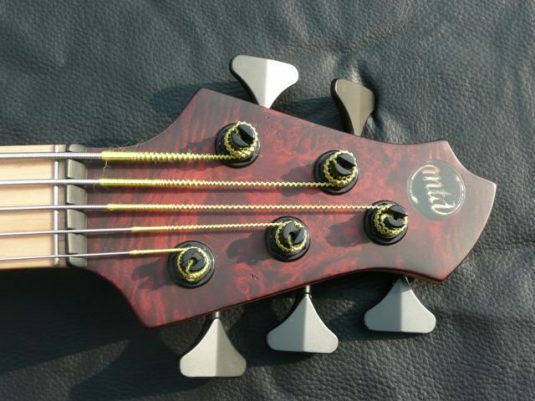 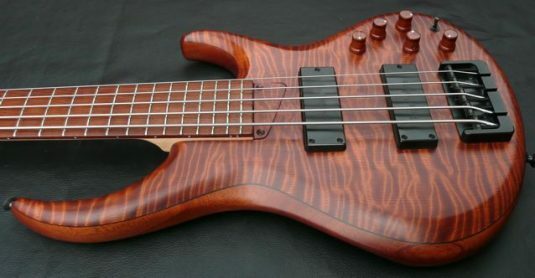 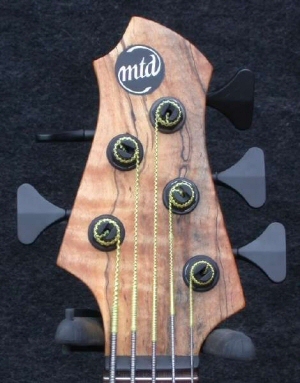 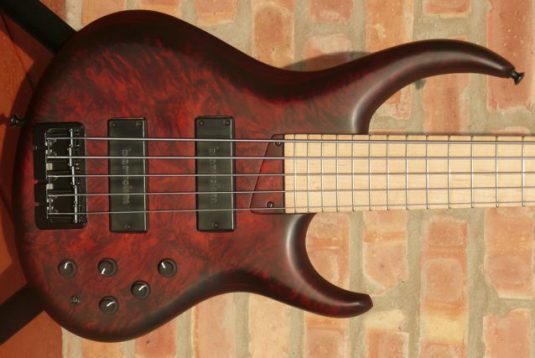 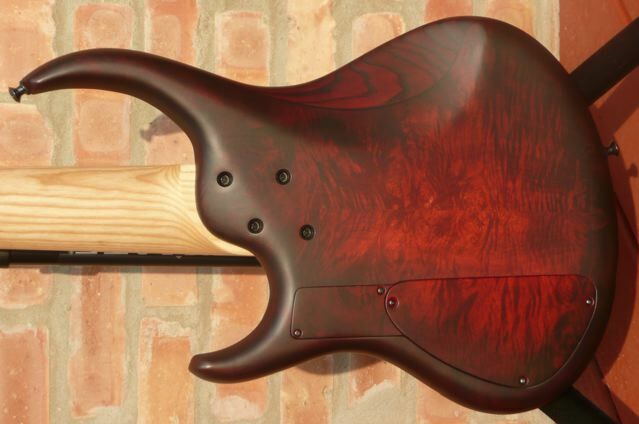 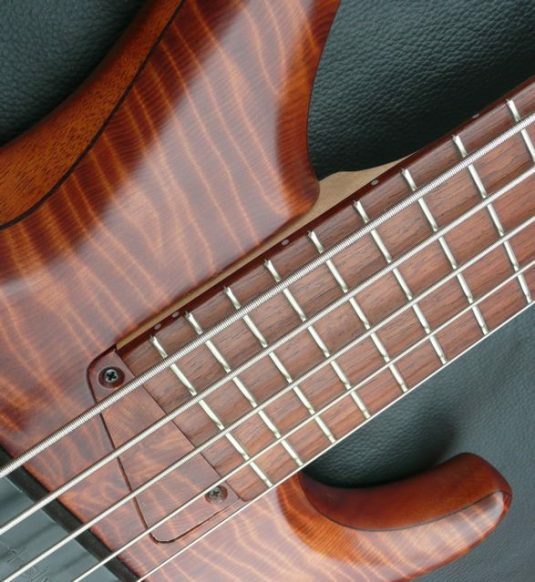 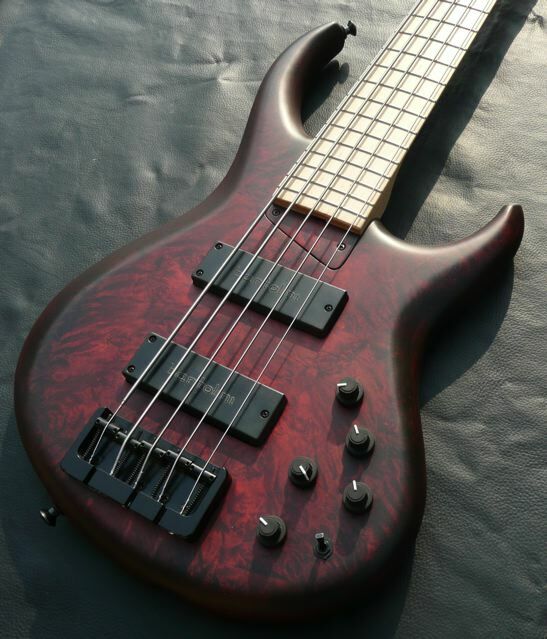 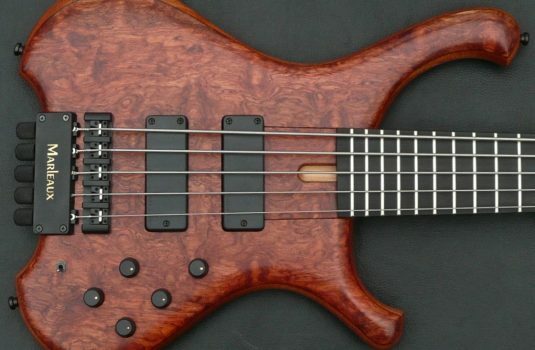 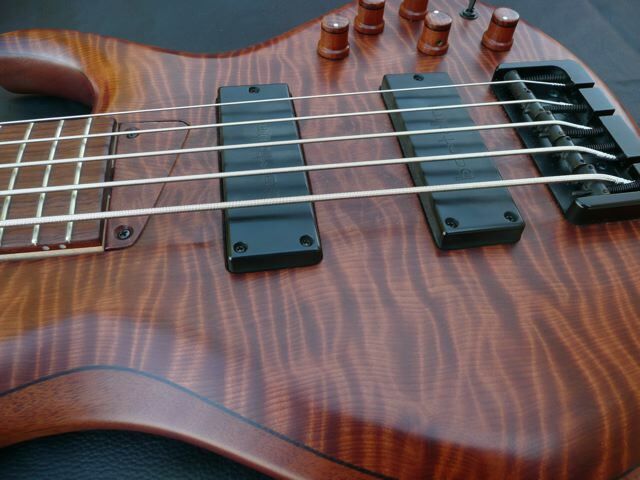 The list price for this bass is right around $4,800, street price 20-25% less than that. 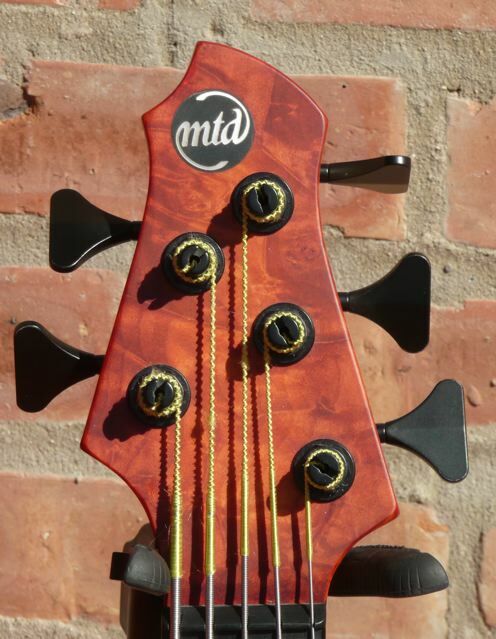 Supplied with an MTD Zero Gravity case.